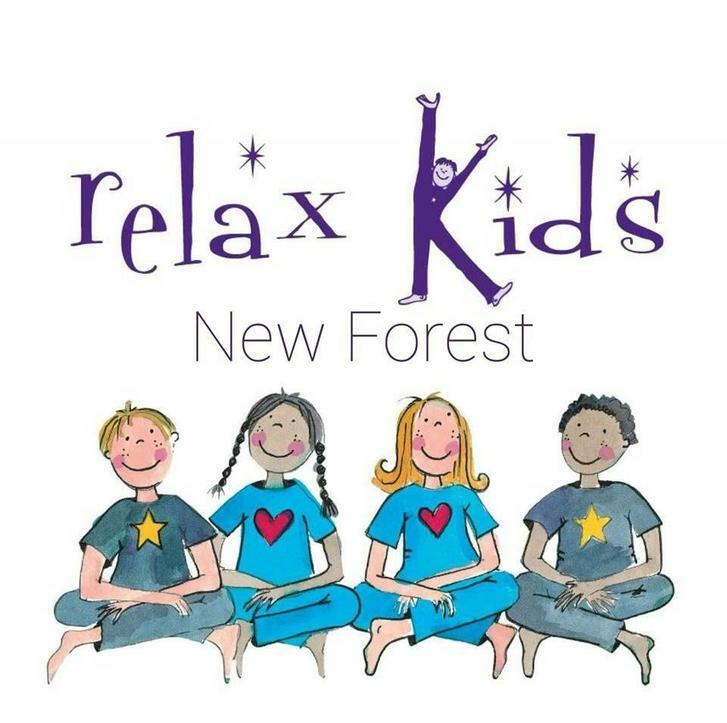 Pennington Infants and Junior are delighted to be able to offer Relax Kids, being delivered by Barefoot Coach Cindy White, on site at Pennington Junior School. Starting Tuesday 23rd April for 5 weeks until the 21st May. Please see the information below from Cindy, with how to book and pay via her website. The total cost is £32.50 for the 5 weeks. Places are limited and will only be confirmed once payment is made to Cindy via her instructions. If you require further information please use the link below, or contact Cindy with any questions. Have fun by learning how to take yourself from high energy using movement and play to complete calm and relaxation through stretching, visualisations, mindfulness, breathing, positive self talk and massage. Great to help build confidence and self esteem, low anger and anxiety and generally give you a boost and teach you tools to help you relax and focus. Please be prepared to go barefoot in the session and if you want, you can bring a favourite blanket too. All equipment is provided. You are paying for the 5 week block course. This course is a combined age group for Pennington Infant and Junior Children only. Please note that when you book onto the course you will receive a follow up email with my bank details on. Once payment has been made the space is secured for you. If this is successful we will book again for the Summer term.